Click Here To See what Other Customers Have Bought Instead. 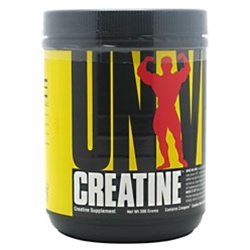 Categories: Muscle Builders Best Sellers, Muscle Builders Support, Performance Supplements Brands: MHP. 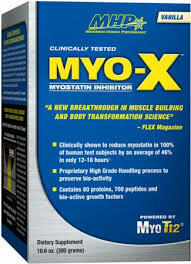 MYO-X is a revolutionary myostatin inhibitor and that can help you build muscle mass safely and effectively. 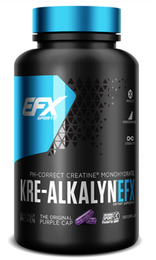 This supplement with all natural actives has been shown in clinical research to both significantly lower serum myostatin levels in test subjects and substantially increase muscle mass and muscle thickness in study subjects using MYO-X along with only a moderate weight training program. 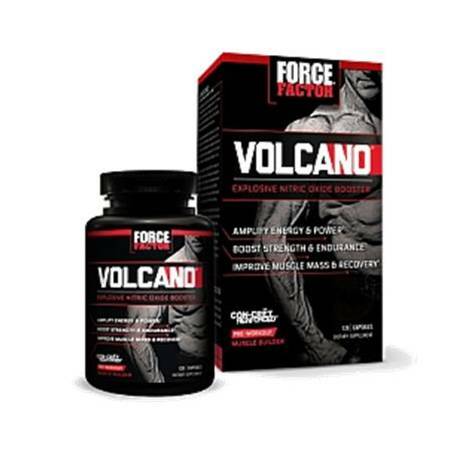 Myo-X is a natural supplement that may help build healthy muscle mass. Directions For MYO-X: As a dietary supplement take one scoop of MYO-X™ daily. MYO-X™ tastes amazing and can be eaten as a dry powder or you can also prepare as a drink by mixing one scoop in approximately 6-8 ounces (177-236 mL) of cold water and consume immediately. For best consistency, mix in a blender for 20-30 seconds. NOTE: Due to the specialized delicate processing of this product, some clumping, even after blending is normal. Do not cook with this product or add to hot water. 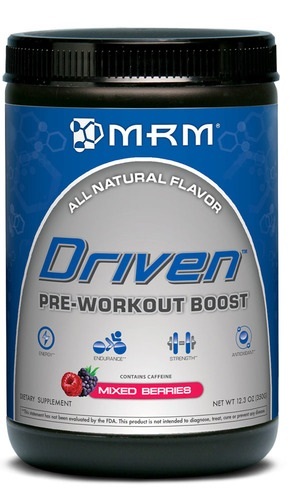 Fructose, Dextrose, Natural And Artificial Flavor.